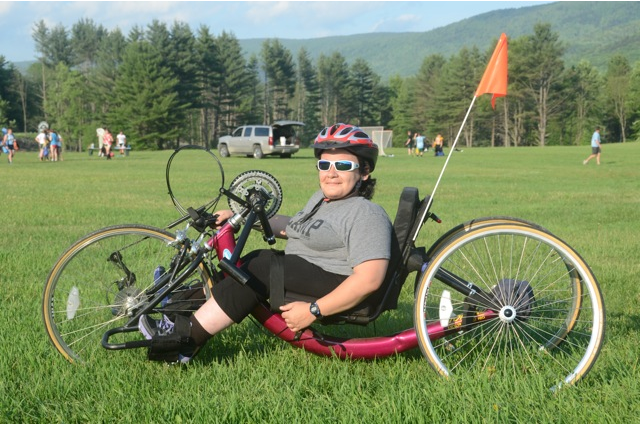 Cycling is a popular summer activity at the Bart Adaptive Sports. Weekly rides are held in the Manchester, VT & Bennington,VT area on scenic back roads. 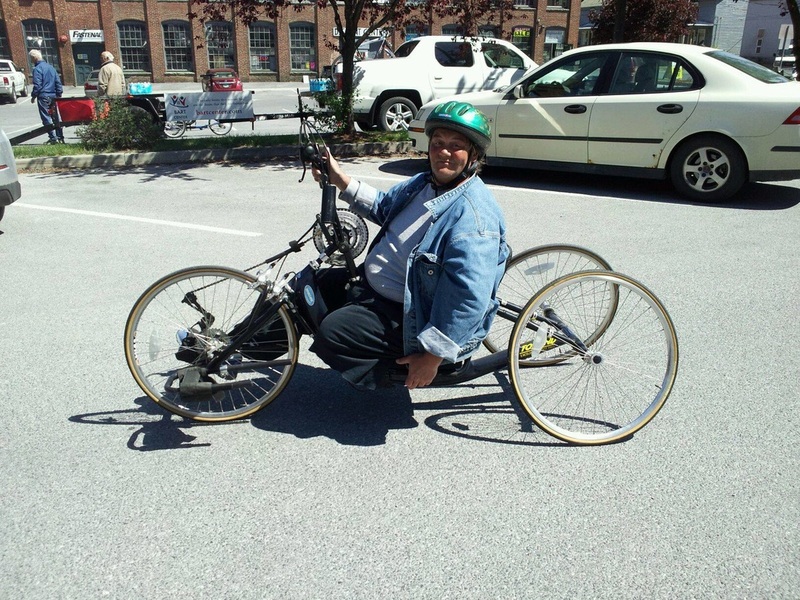 Hand cycles are available; please call ahead to reserve one. 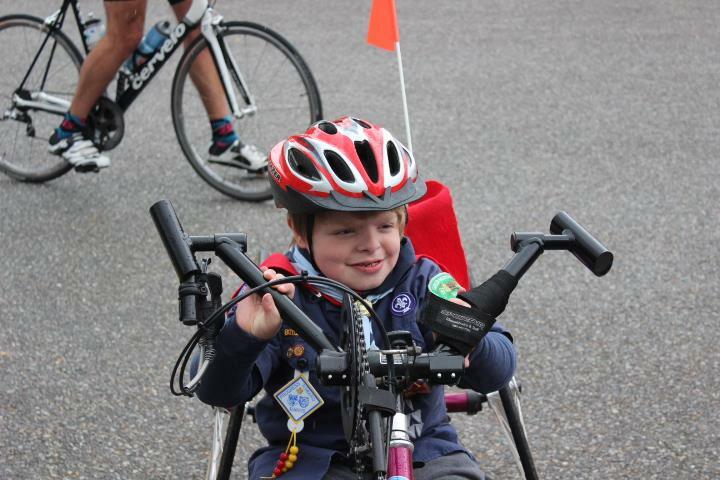 Instruction is also available in cycling conventional as well as hand cycling. If you would like to try cycling or receive further instruction please submit a reservation request. We will set up in the Walmart upper parking lot in Bennington from 10:00-3:00. This will give us access to the bike path and other accesses suitable for adaptive cycling. The cost is dependent on length of time. Please call for cost and to reserve your bike.